Help Kids Thrive Against Cancer! It's no secret that our vision at Crafting It Forward is to give your kiddos the chance to learn first hand the joy of giving. 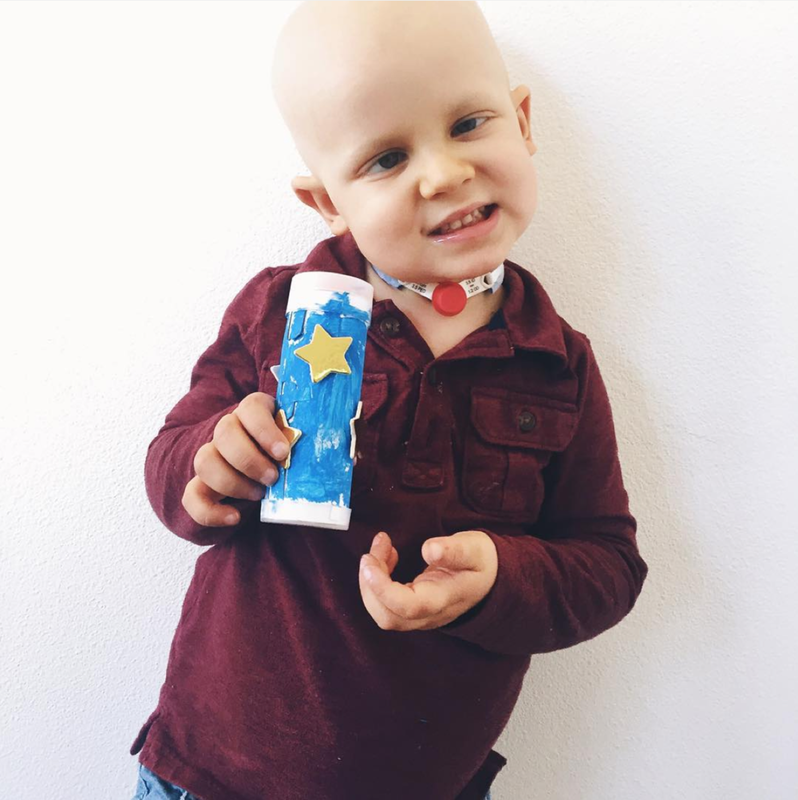 In addition to delivering finished crafts to seniors and kids thriving against cancer, we also provide families the opportunity to sponsor a box for sick kiddos to make their own crafts. One of the wonderful organizations we partner with to make this possible is MaxLove Project. MaxLove is a nonprofit organization that helps superkids thrive against cancer and other life-threatening conditions. They work to maximize quality of life, and reduce serious health risks, by educating and providing ways to improve health with fierce foods and whole-body wellness. MaxLove Project believes that every child should have the opportunity to thrive in the face of even the toughest odds. Once we found out about their therapeutic arts hospital-based program that provides hands-on arts and crafts, we knew they'd make the perfect partners! To find out more about what MaxLove Project does and what you can do to help click this link. Watching the joy on these children's faces when we provide them with these fun interactive crafts is an amazing feeling. Many of the kids find themselves bored in the hospital with nothing to do but watch movies all day. We have heard from many of the families how much our crafts mean to the children; it is a creative outlet and constructive activity that keeps their minds active. Please be a part of this joy and help us continue to send crafts to these children in need!